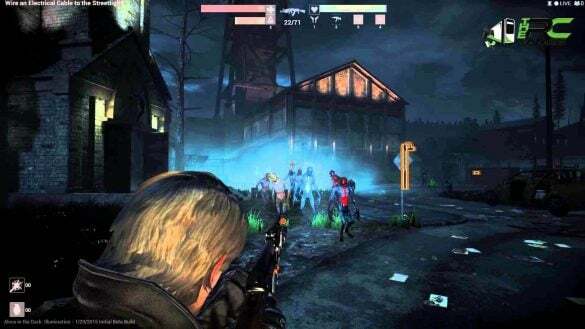 In PC game Alone in the Dark Illumination, you will notice that the darkness has fallen everywhere in the town of Lorwich. There is chaos on the land and monsters in their hordes are emerging from everywhere. You must have to fight with the minions, being one of the four heroes, with the power of arms and illumination. Its the time to experience the action horror gameplay. The dynamic environment having the blood thirsty horrible creatures is here for you. Your companions whom you save will help you out each having the special skills and powers. 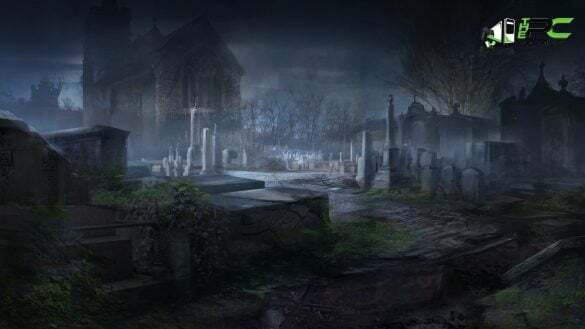 But even your friends are with you, but do not forget about the danger present in each step, at where at the end you will be Alone in the dark. 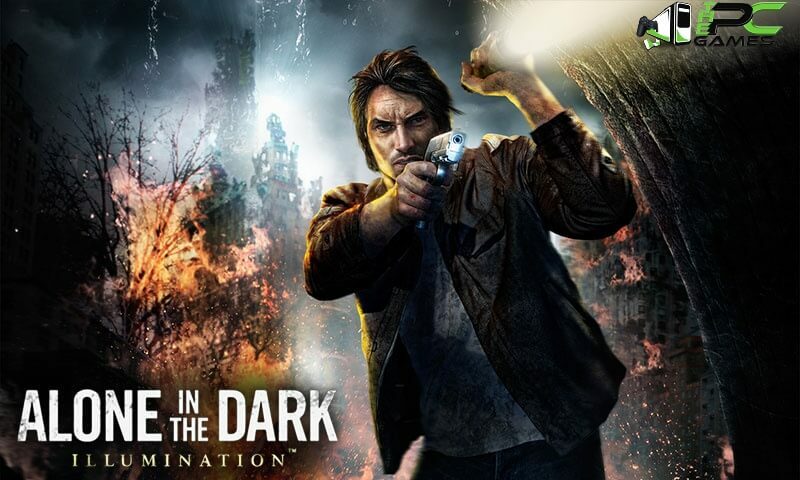 Play as a Team or Alone in the Dark: Play with all four characters in co-operative multiplayer mode, build smaller teams for greater challenge, or face the darkness alone. Harness the Power of Illumination: Light up maps to create safe zones, and damage your foes. Dynamic Environments: Interact with dynamic environmental puzzles to change the structure of the map and advance your quest. 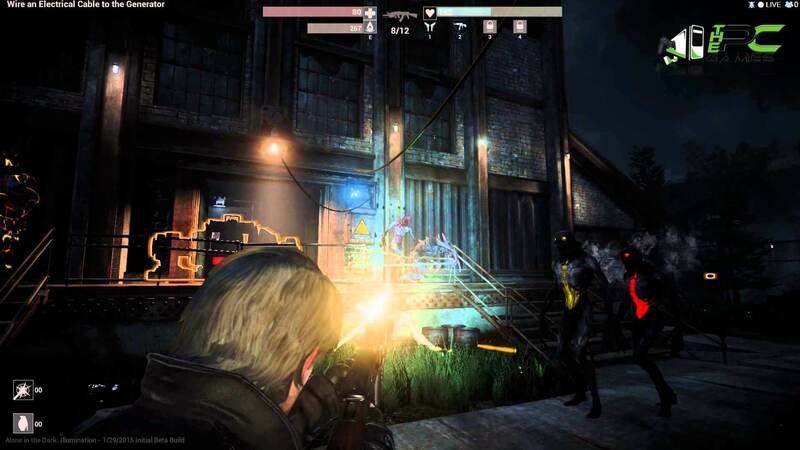 Four Unique Heroes: The Hunter, the Witch, the Priest and the Engineer each offer unique gameplay experiences with distinctive weapons, skills and powers to unlock. Diverse Environments: Four campaigns with multiple levels take players through the blasted landscape of Lorwich, and deep below to unearth the mysteries of this forsaken township. Eldritch Horror: Inspired by the writing of H.P. 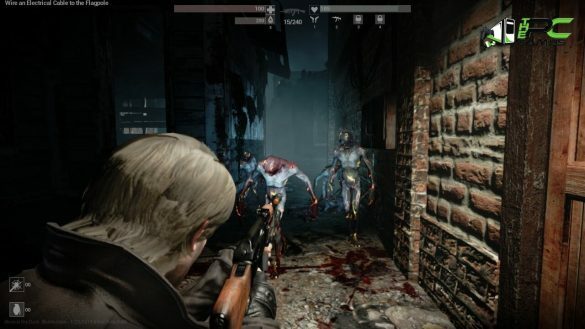 Lovecraft, beings from beyond madness, including Roof Walkers, Shapes and Spawns will haunt your nightmares. Additional Notes: Additional Notes: Supported chipsets: NVIDIA 460 GTX or greater; Intel 4000 or greater. Laptop versions of these chipsets may not be supported. Updates to your video and sound card drivers may be required.